We are very proud to introduce this magnificent Star Wall Mirror. This wall mirror has a gorgeous design which consists of a cluster of stars, combine into a very geometrically appealing and eye-catching design. 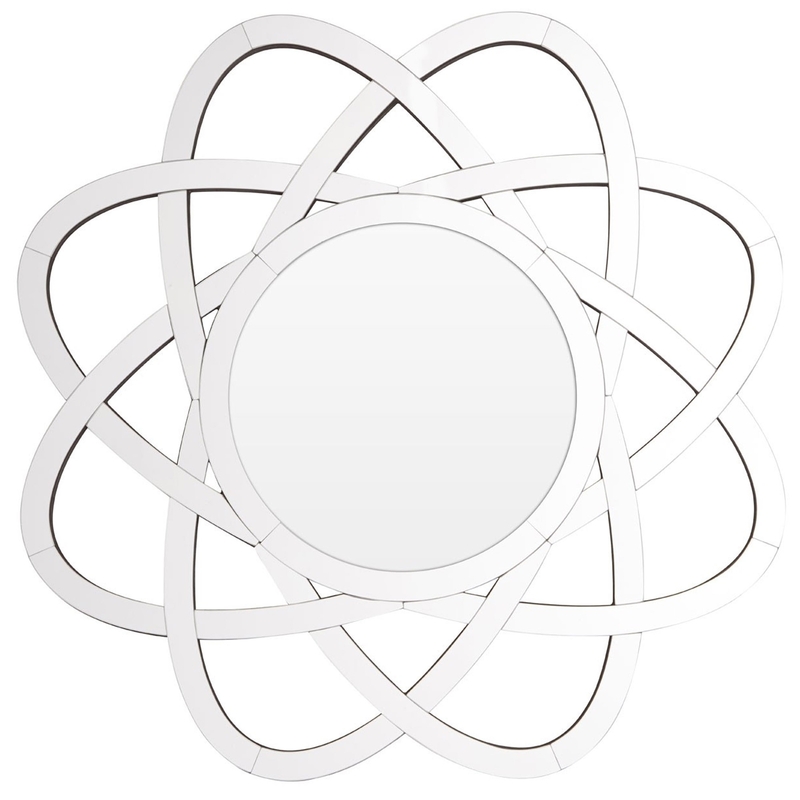 This wall mirror will be sure to grab attention and be a striking focal point in any room.